Volvo Cars is a brand that is fully dedicated to the customer. If you are looking for your next daily driver, we at Volvo Cars Ontario are a good choice. Volvo cars are excellently engineered with intense attention to detail, a focus on intuitive features for the customer, efficiency, and fun. Our dealership is just as dedicated to excellence, and we are excited to help you find your daily driver. 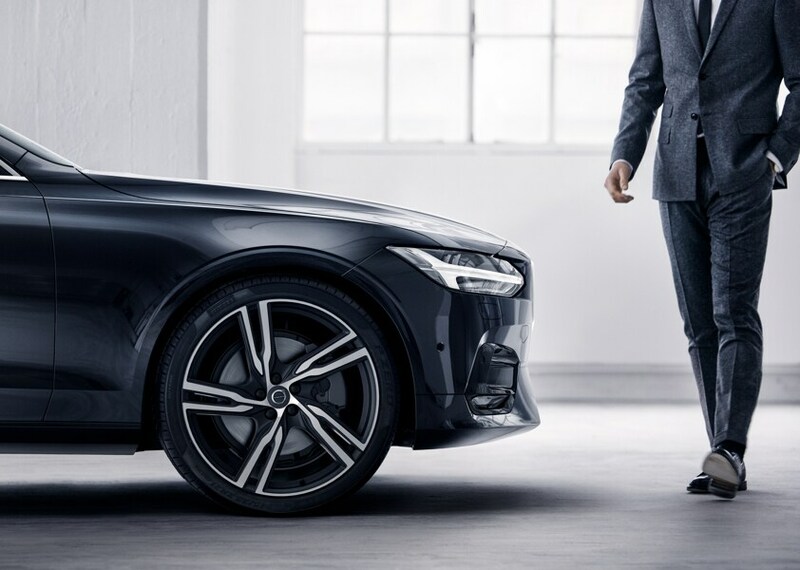 Our Volvo dealership is well-equipped to help you with all of your vehicle's future needs. If you are interested in taking care of your vehicle and you live in the greater Ontario area, read on! 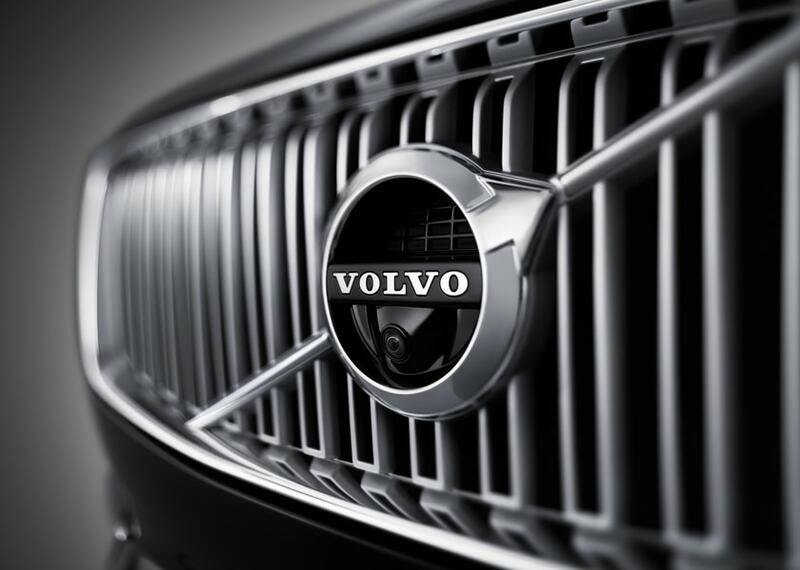 If you are interested in a New Volvo vehicle, our dealership is the perfect place for you. We have a wide selection of brand-new models for you to consider. 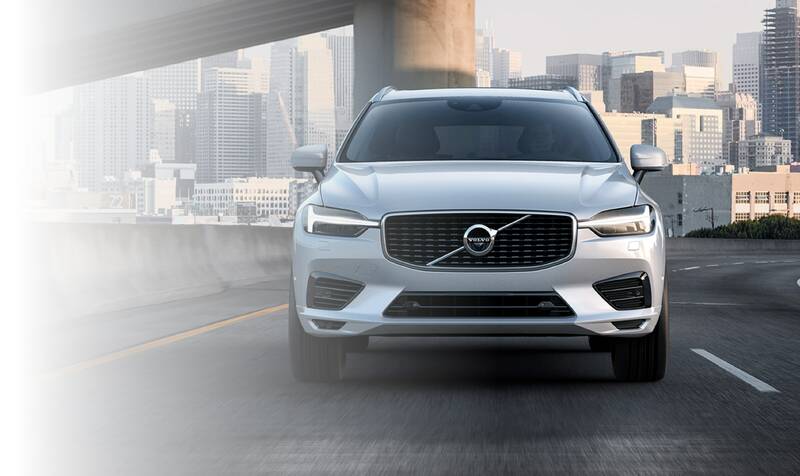 Whether you are looking for an all-new SUV, wagon, hybrid, or sedan, Volvo has created a high-quality, customer-driven lineup that you will love. 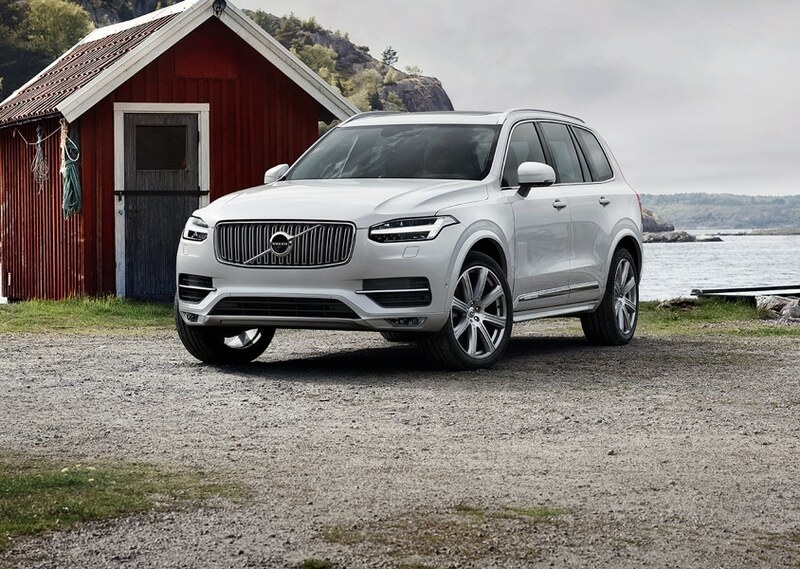 Visit our dealership to test drive the 2018-2019 XC90, S60, S90, XC60, XC60 Hybrid, V60, and a fantastic selection of used cars, trucks, and SUVs as well. Know exactly which model, trim, and package you want in your new daily driver? It might be time to consider a finance plan! Whether you want to loan or lease your new SUV or sedan, our finance gurus at our Finance Center can perfectly tailor a financing plan to suit your budget. We want you to drive your new daily driver home happy with the deal you got, so be sure to speak to our finance center to figure out your monthly payments, down payments, and more. If you want to get your favorite Volvo model without breaking the bank, fill out a finance form, give us a call, or visit us in person today! To maintain your daily driver, we always suggest to bring your Volvo to the people who know it best: your local Volvo dealership's Service Center! We at Volvo Cars Ontario have a team of highly trained auto technicians who know Volvo and other vehicles like the back of their hands. Whether you need an oil change, tire rotation, brake check, or complete overhaul, our handy auto technicians have seen it all! It is important to keep up with routine maintenance to ensure that your vehicle is running in tip-top shape for years to come. You can also visit our service center to have licensed professionals install your genuine Volvo parts. Just be sure to contact our genuine Volvo parts and accessories to order the genuine parts and accessories your Volvo or other vehicle needs. Ready to learn more about what Volvo Cars Ontario can do for you? Come visit us today! We are conveniently located in Ontario, California, and we will be more than happy to guide you wherever you are in the car-buying process. We look forward to answering your questions, and we are proud to service our customers in Ontario, Claremont, Corona, Pomona and Rancho Cucamonga. See you soon!